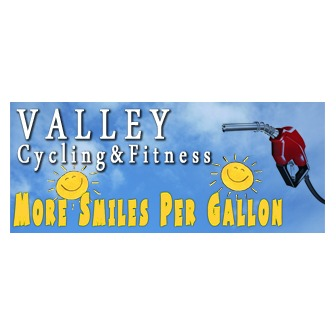 Valley Cycling & Fitness in Yakima has the largest selection of bikes, fitness equipment and accessories in Eastern Washington. Our expert staff is here to help you find exactly what you need. 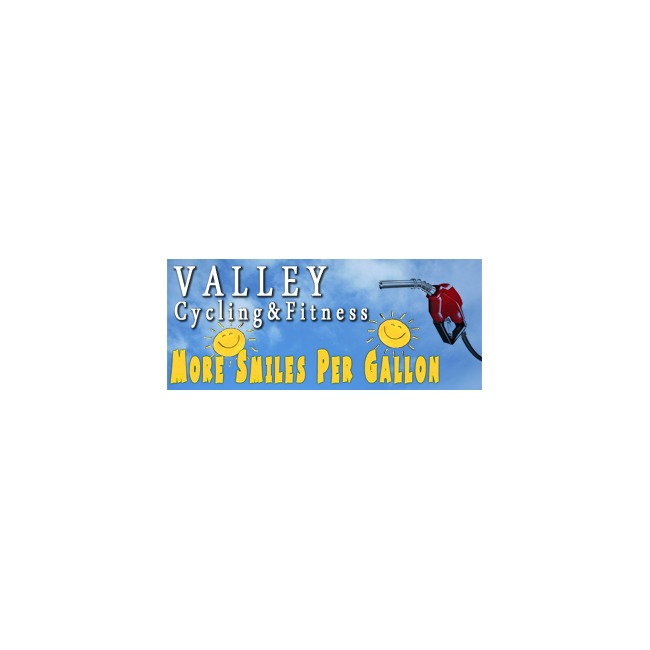 We can special order items we don't have in stock and we service everything we sell. Be sure to ask about financing options for your purchases and we offer free layway year round.